Gabriel Marangoni is a Brazilian jiu jitsu black belt under Rafael Marangoni and a co-founder of the Marangoni Academy, one of the most successful grappling gyms in the state of São Paulo – Brazil. Gabriel is also one of the top featherweight competitors of his generation, known for his many medals in important tournaments such as the ADCC Brazilian Trials, the IBJJF World No-Gi Championships, as well as the IBJJF European and São Paulo Opens. Gabriel Marangoni was born on March 21, 1991 in Mogi das Cruzes a municipality in the state of São Paulo, Brazil, located within the metropolitan region of the state capital – the city of São Paulo. In 2005, 14 year old Gabriel was introduced to jiu jitsu by his two older brothers, Marcelo and Rafael who had started training before him. 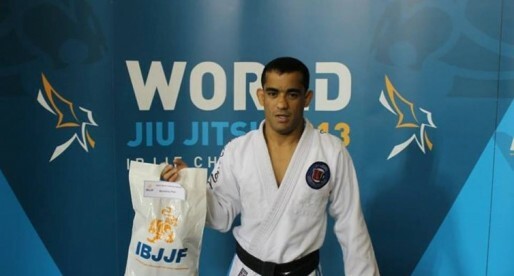 Although Marcelo stopped training early in his grappling journey, Rafael became a prolific competitor and the main inspiration for Gabriel’s own jiu jitsu career. 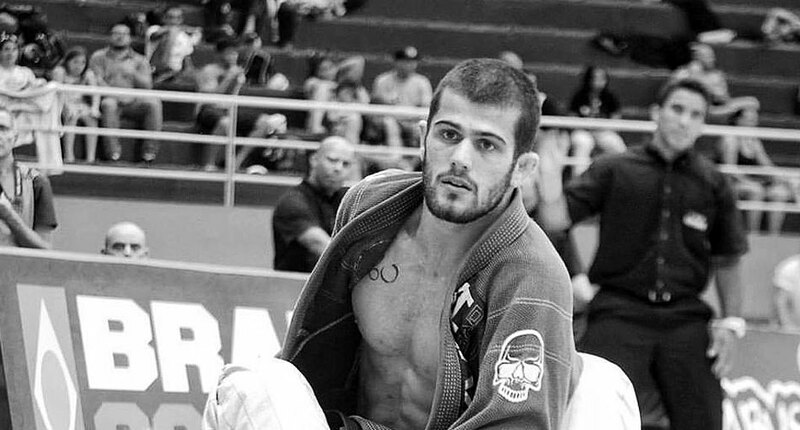 Under the guidance of Rafael Marangoni, Gabriel went through jiu jitsu’s belt system – while being assisted also by some of his brother’s influences. Coaches such as Roberto Matsumoto and Marcelo Fráguas. 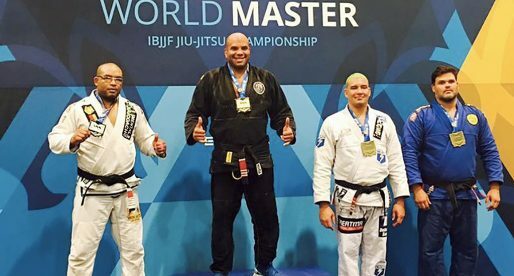 After 4 years and 8 months with a high standard of competitive success at a state and national level, Gabriel was promoted to black belt (2010) from the hands of his brother Rafael Marangoni, while standing at the top of the podium at a major CBJJE tournament. 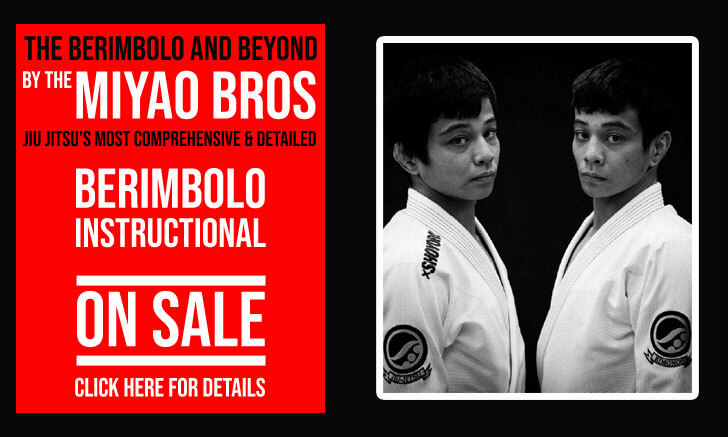 Gabriel and brother Rafael maintained their own academy – Academia Marangoni, while being associated with a few well known BJJ franchises such as De La Riva, Brasa, Checkmat and Zenith, always seeking the best training to better themselves and evolve their coaching knowledge. In 2016 the Marangoni Academy joined forces with the Caio Terra Brazilian Jiu Jitsu Association (CTBJJA), a merge forged by a great friendship between the two Mogi das Cruzes brothers and the rooster weight legend Caio Terra. Berkut GP Results: Romulo’s Boys Pull Out Epic Win!